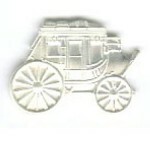 There are many different metal finishes for you to choose from. 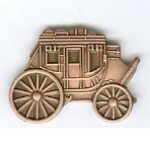 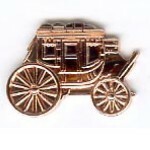 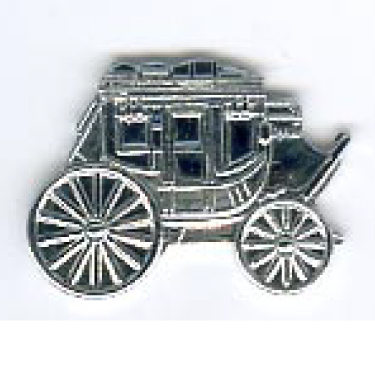 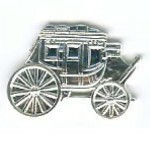 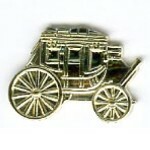 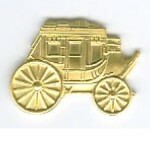 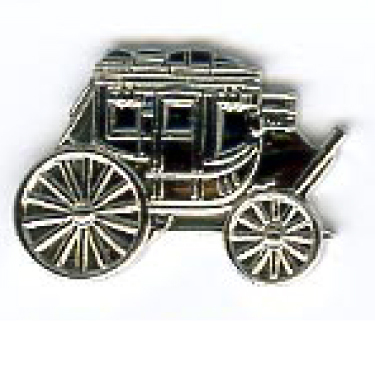 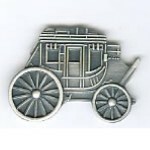 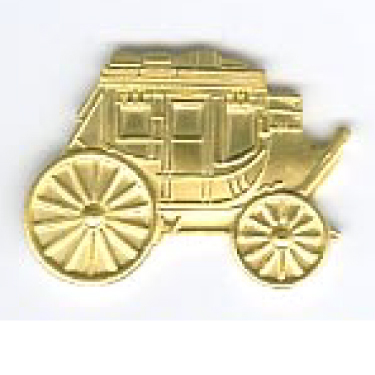 Plating refers to the metal color that is used on your lapel pins or medals. The most popular plating for pins and medals are gold, bronze and nickel. But copper and black nickel are also wonderful choices. The antiquing process allows darker recessed areas and ‘brighter’ raised areas creating a nice contrast on all-metal pins.